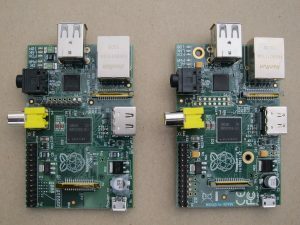 With the new Raspberry Pi 2, a lot of people will replace their existing 2-year old Raspberry Pi model A or B with a new Raspberry Pi 2B. But it would be a shame to throw the old Raspberry Pi away. While it is true that the new one is more powerful, there are lots of things that don’t need much processing power. 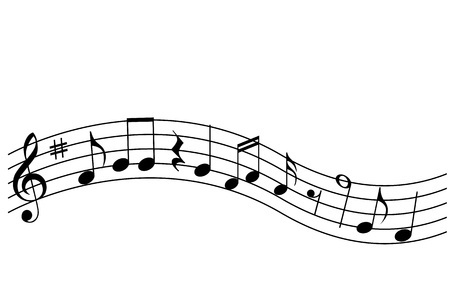 One of these is music playback. 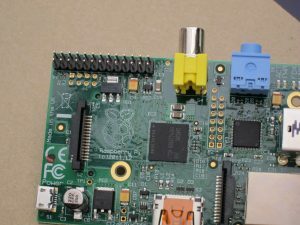 Here is a simple way to use a HiFiBerry DAC to transform your old Raspberry Pi into a high quality audio system in about half an hour. These instructions assume you have the standard HiFiBerry with the RCA connectors, and are using a Windows PC for setting up and controlling the system. This guide will also work if you have a newer model A+ or B+ or you even want to use the new Raspberry Pi 2. In this case, it is much easier. You don’t need to solder something onto the board. Just use the new HiFiBerry DAC+ and plug it onto the Raspberry Pi. 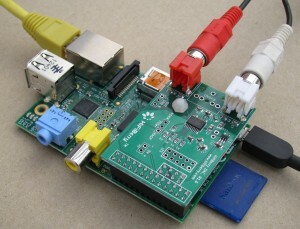 I2S is the source of the best quality audio available from the Raspberry Pi. Here is how to get access to this great quality audio stream. You need to start with a version 2 Raspberry Pi. Most of the Raspberry Pis are version 2, but this is how to recognize each version. The biggest visual difference is the addition of the two gold-ringed mounting holes on the version 2. 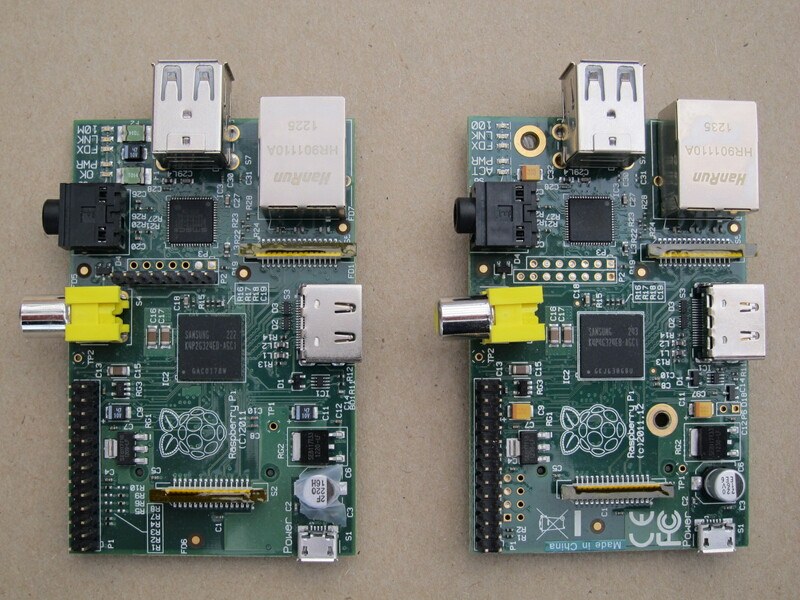 Raspberry Pi v1 on the left and v2 on the right. The 8 pin header is supplied with the HiFiBerry. It needs to be soldered into the holes adjacent to the GPIO connector (labelled P5). The picture on the left shows the holes for locating the new header just below the big GPIO connector. The picture on the right shows the new header in place. This is really not that hard, but there is a great demonstration video if you need convincing, which can be found on the ‘First Steps’ instruction page. Raspberry Pi P5 connector location before fitting the header – the 8 holes just below the GPIO connector. Raspberry Pi with P5 header in place ready for the HiFiBerry. 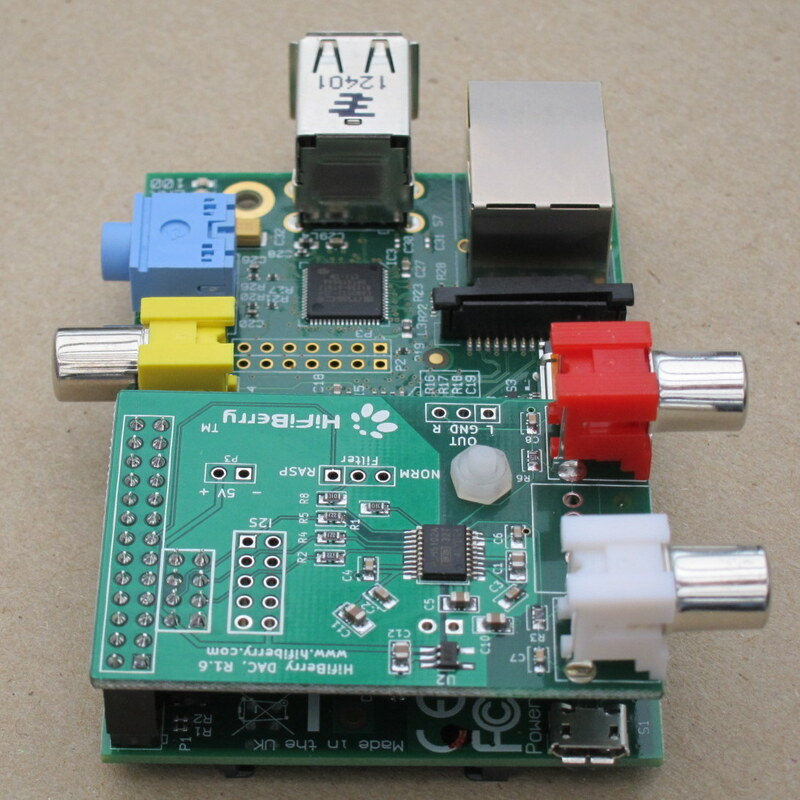 If you have the nylon standoff, install this into the Raspberry Pi mounting hole. Alternative standoff systems can also be made to work well, but be careful of not shorting anything on either board. 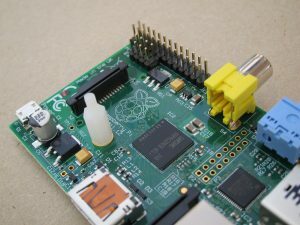 Plug the HiFiBerry into the GPIO and P5 headers while locating onto the standoff. Be careful to make sure all three align before pushing down. It is a snug fit, but does not take much force. Clamp it in place with the nylon nut on top of the standoff. 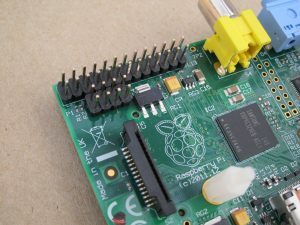 That’s the hardware sorted, so its time to connect up your Raspberry Pi assembly. You will only need to connect the power into the microUSB socket and plug your Ethernet cable into the Ethernet socket (wireless is easy, but this is for next time). Then, connect your RCA leads from your amplifier to the sockets on the HiFiBerry. Unzip the image file from this download. On Windows, open the downloaded file in Windows explorer and click on ‘Extract all’. Make a note of where the file extracts to, typically ‘C:/Users/<user>/Downloads/VolumioBeta1.2PI’. Program an SD card with this image. A simple way of programming an SD image on Windows is to use Win32DiskImager, available from: http://sourceforge.net/projects/win32diskimager/. Be careful to select the correct drive for your SD card. Make sure you do not have any other SD cards plugged into the computer. The easy way to check this is to have Win32DiskImager running and then plug in the SD card. The correct drive letter should appear in the ‘Device’ field. You can double-check by looking at the drives listed in Windows Explorer. Then select the correct image file as the ‘.img’ file that you created in the last step. Finally, click on ‘Write’. You will get a confirmation box warning you to make sure you really have selected the correct SD card. Once you have checked and allowed Win32DiskImager to continue, it will take several minutes to program the card. Power up the Raspberry Pi and wait for it to boot. Connect to Volumio from any computer on your network by entering this address into the address bar of your browser: volumio.local. You should see the main Volumio screen that will look something like this. Source name. You can make this up, it is just for your reference when accessing music later. Protocol. You can probably leave this as SMD/CIFS in a Windows environment. Remote directory. This is the directory where your music can be found on your NAS box. Click ‘save mount’, there will be a pause with a ‘connecting’ message, then you will see a message from Volumio telling you that it is scanning your music collection and indexing it. The index will allow it to rapidly list your music collection. Don’t panic if this takes quite a long time – this indexing only happens once. You will also need to rerun the indexing if you add to your music collection. While that is indexing, you can configure Volumio to use the HiFiBerry. From the Volumio main page, select ‘system’ from the top right hand side drop-down menu. On this new page, select ‘Activate I2S Driver’. Helpfully this section is also labelled with a reference to HiFiBerry. 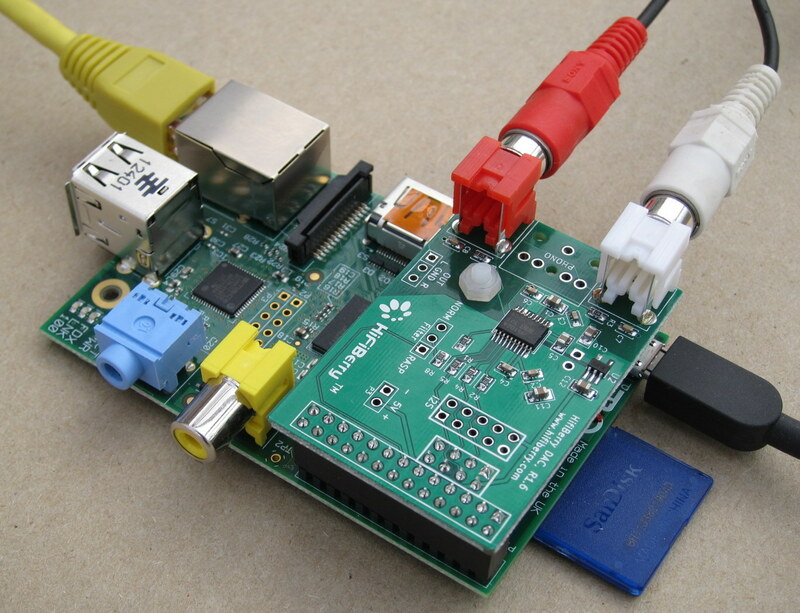 Once all this setup is complete, reboot your Raspberry Pi. Helpfully, Volumio provides a button to reboot on this page. Once the Raspberry Pi has rebooted, go back to the main Volumio page and choose something to listen to by clicking ‘Browse’ in the bottom left of the screen. This will show you a list of music sources that you have configured. One of these should be the NAS label that you entered above. Click on this and you will see the top level listing of your music collection. Just browse through, pick your favorite, and enjoy great sounding audio.